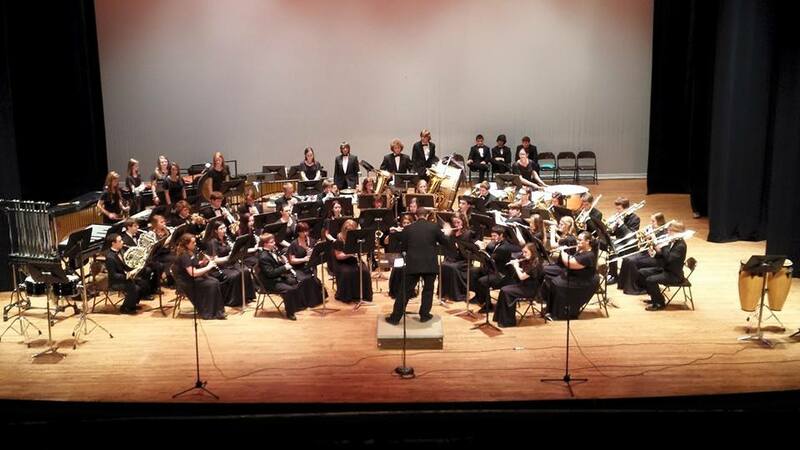 Our Wind Ensemble is our advanced level concert group. Members of the Wind Ensemble are grades 9-12. This group focuses on the advanced literature written for the Wind Band. Our Wind Ensemble traditionally plays music rated at a Grade 5 or 6 level.